As 2017 is headed to a close we can already see trends that will shape the security landscape in the next year. 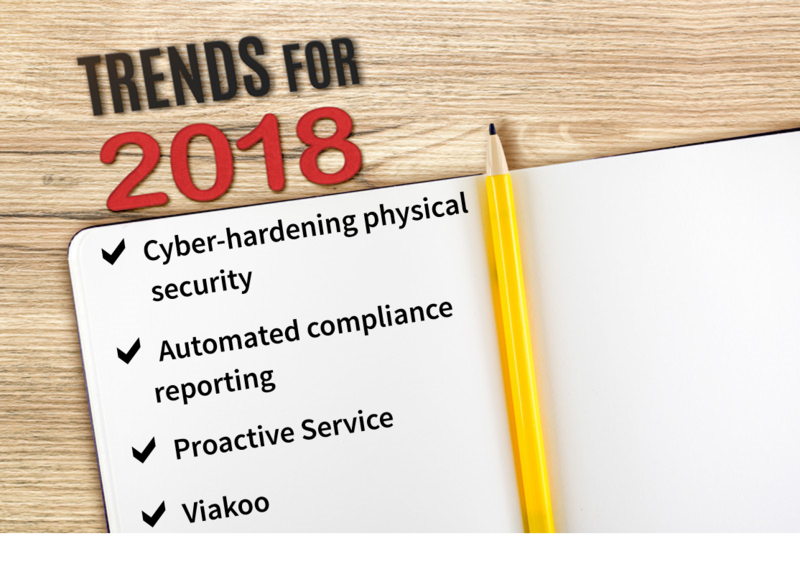 Some of the trends that we’re seeing for 2018 include the growing recognition of the vital role physical security plays in assuring cybersecurity – and vice versa. We are also seeing new means of how organizations are approaching physical security compliance, and an evolving (and more strategic) relationship between integrators and end-users. Understanding these trends should help organizations plan ahead for how they can benefit most as 2018 unfolds.